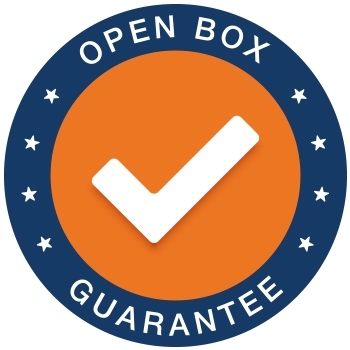 Growing macro algae in your refugium or sump can help reduce nitrate and phosphate levels in your saltwater tank while providing a safe harbor for micro-fauna to thrive. 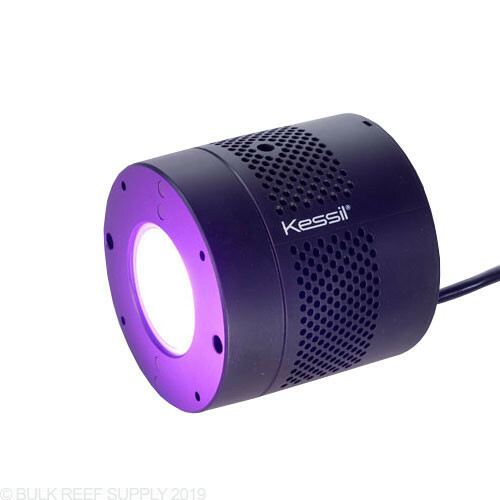 The Halo II H380 has been specifically designed to emit a spectrum that will allow algae and other plants to grow to their fullest potential by targeting the wavelengths and spectrum required. 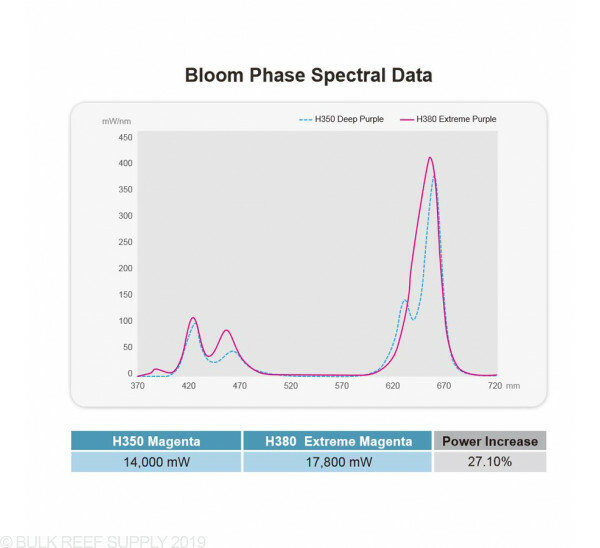 The H380 does have the ability to change spectrum, that will allow you to fine tune the lighting for the best growth of your specific type of algae. 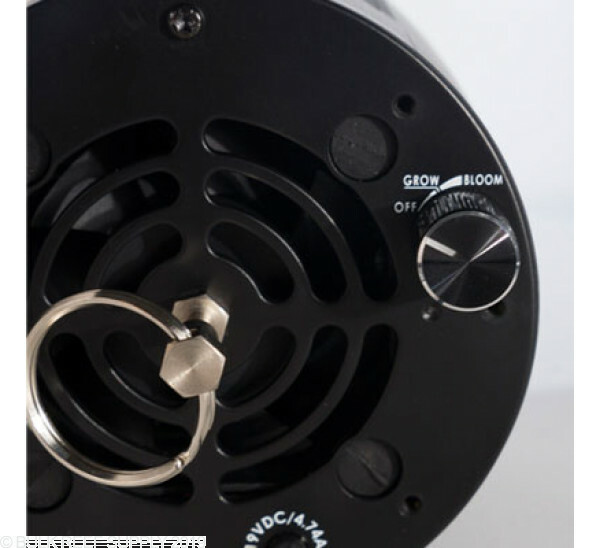 Allowing faster growth will, therefore, allow the algae to remove more nutrients from the water column. 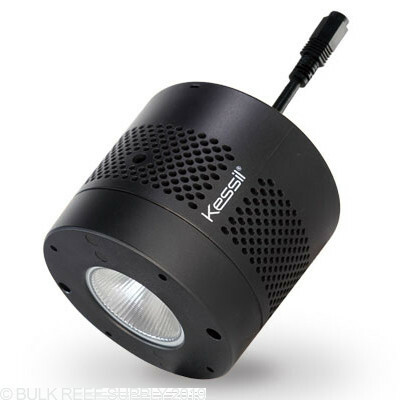 With the different types of Kessil mounting options, like the gooseneck, mounting the H380 is super easy and can mount on almost any sump or in any location. 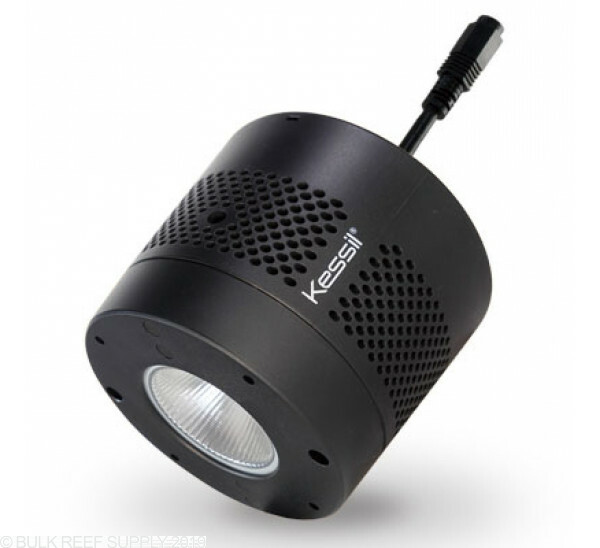 Kessil is a leader when it comes to LED lighting technology. 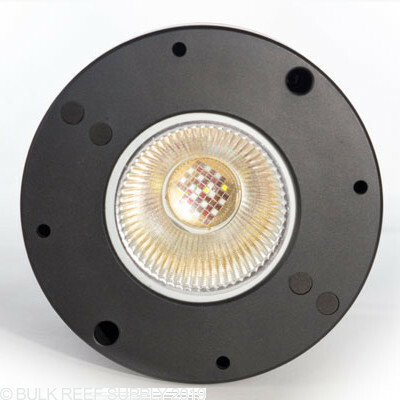 With their Dense Matrix LED's producing a concentrated source of light, and switchable spectrum every wavelength within the spectrum is mixed perfectly allowing even and full growth. 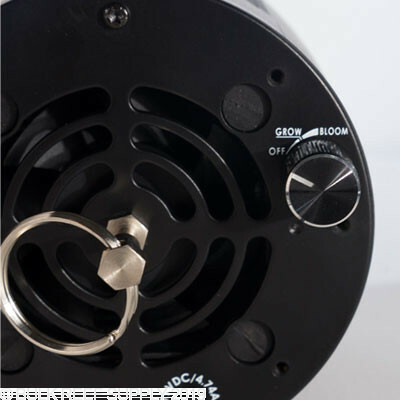 The H380 now has 30% more power than its predecessors allowing for deeper penetration and greater efficiency. 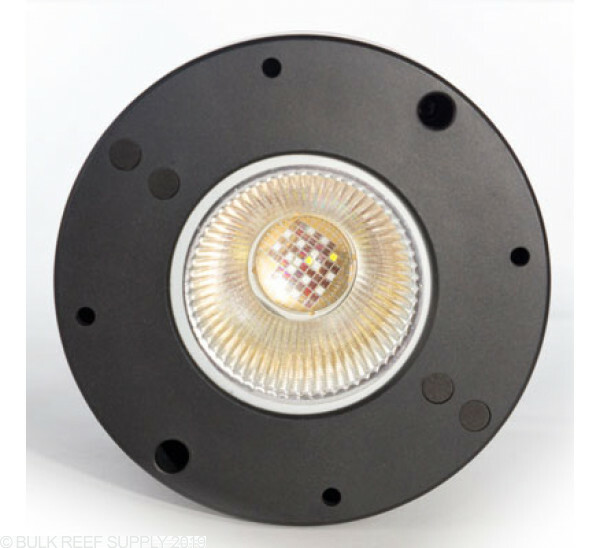 The one fixture contains two unique full color spectrum blends with enhanced UV light. 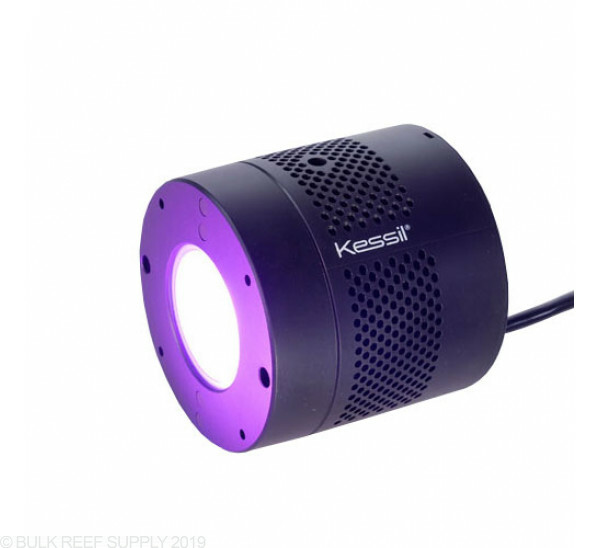 Extreme Purple - Ideal for the growth phase of algae or plants. 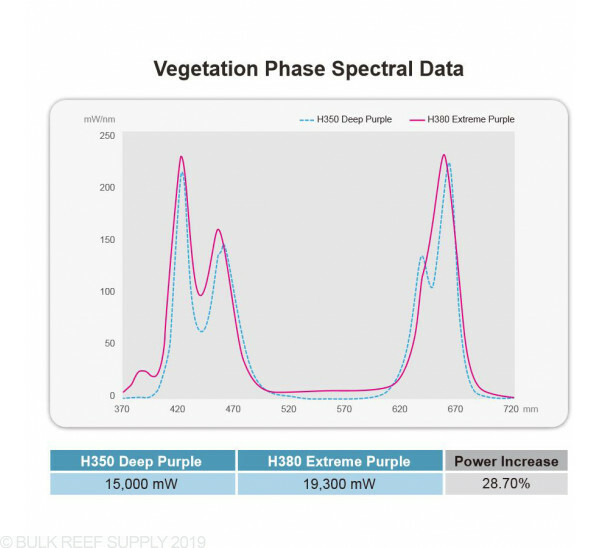 This spectrum will produce rapid growth while producing a lush, healthier algae. 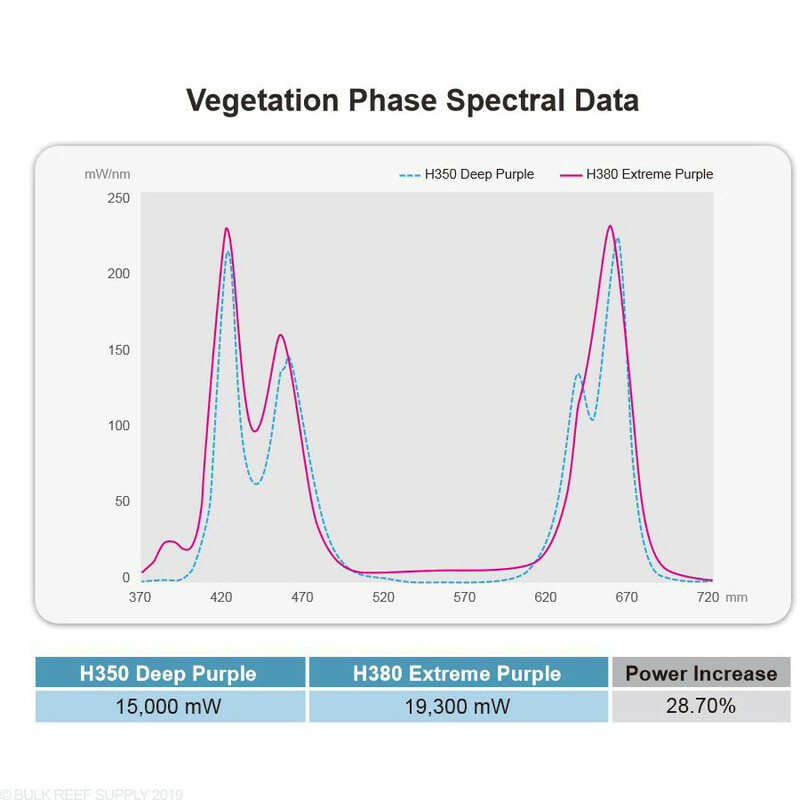 We suggest tuning the H380 closer to this spectrum to allow faster growth and uptake of nutrients. 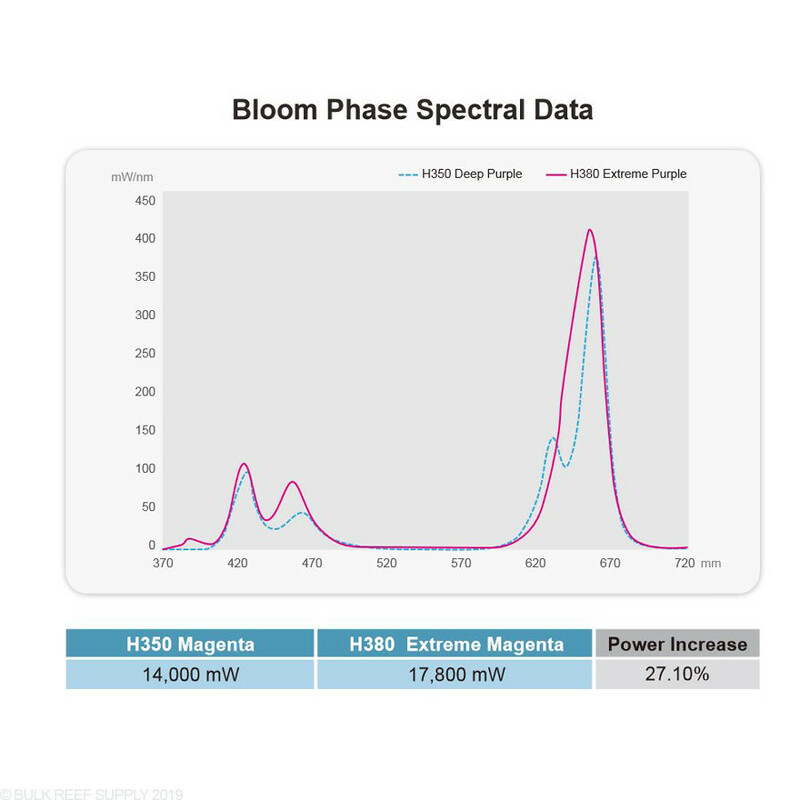 Extreme Magenta - Targets the bloom stage, driving plants to increase quality and quantity of yield.